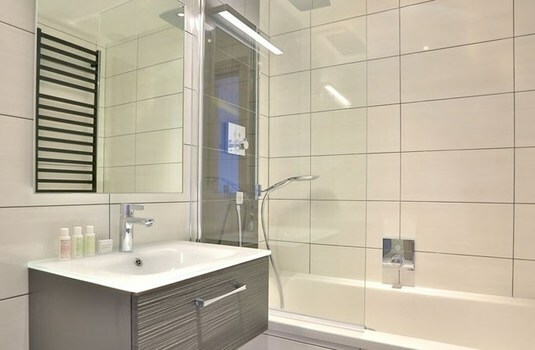 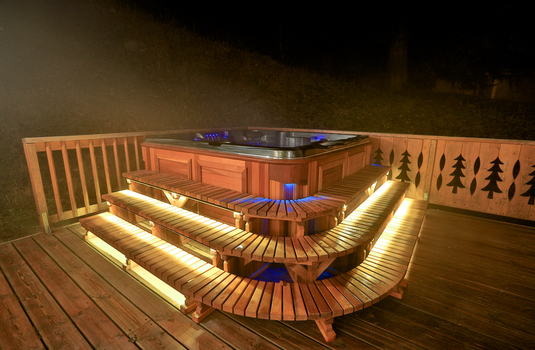 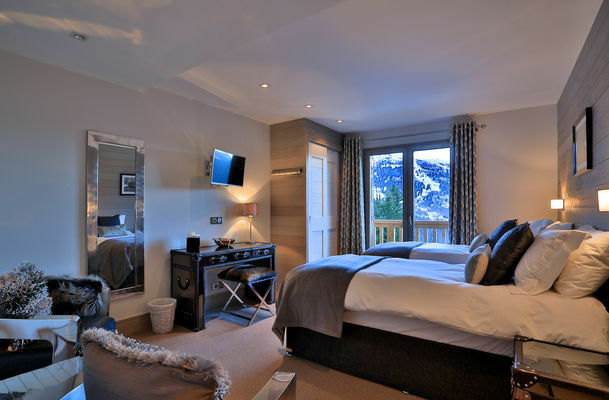 Chalet Pont Du Cam is stylish contemporary chalet, recently refurbished to an extremely high standard. 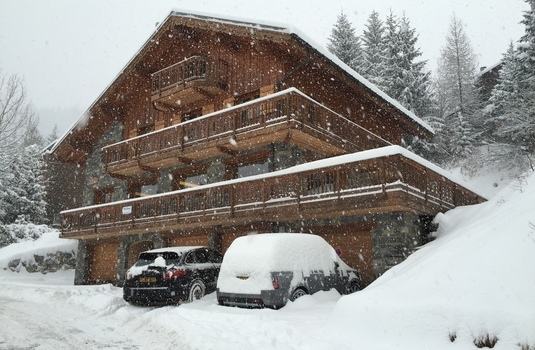 It is located only a 2 minute chauffeur drive from the Doron piste, which offers easy access to the main lifts of the Chaudanne and a 5 minute drive to the centre of Meribel. 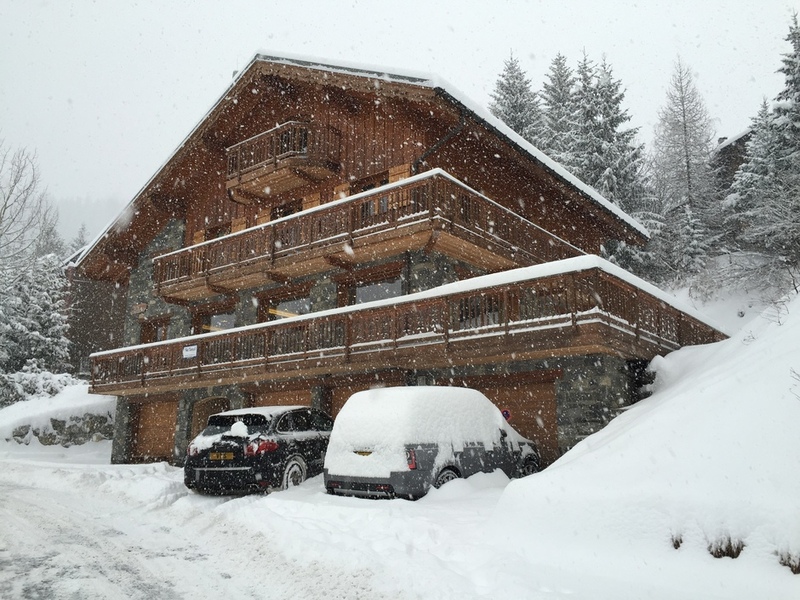 The chalet boasts a huge 450m2 of living space. 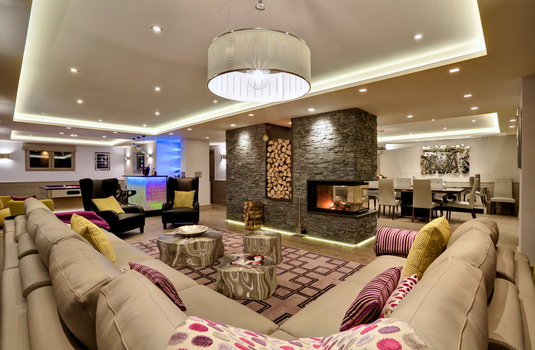 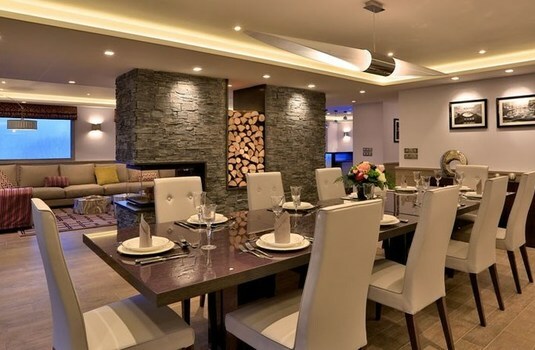 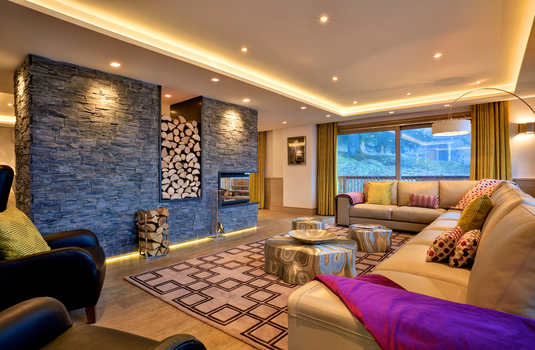 There is a superb open plan living area with feature fireplace and stunning views over the Meribel valley, the perfect space to unwind in after a long day on the slopes. 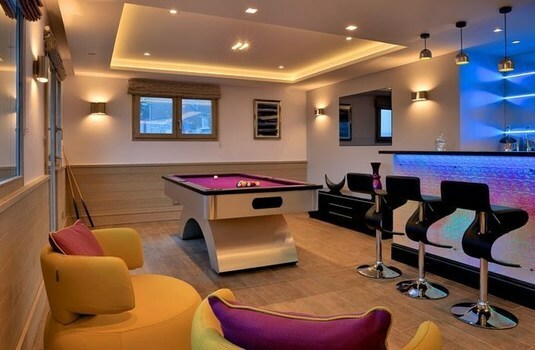 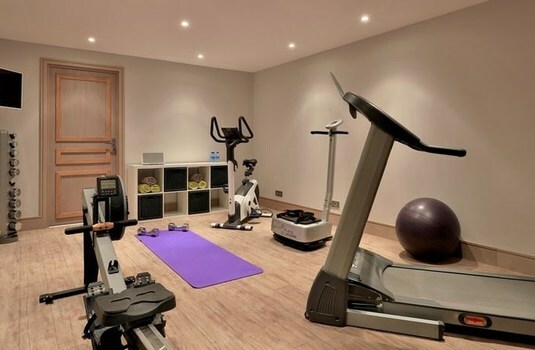 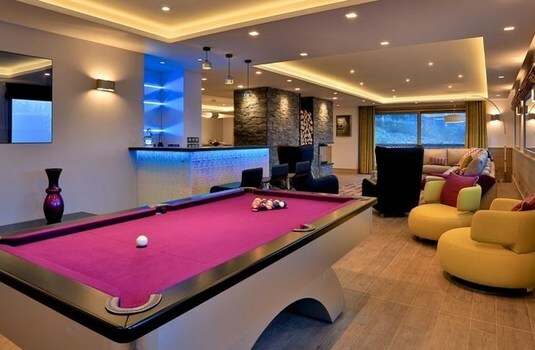 The chalet provides endless entertainment with a media room, pool table, gym, bar, hammam and large outdoor hot tub where you can enjoy a glass of champagne. The chalet's seven en-suite bedrooms continue the luxury feel of the chalet. 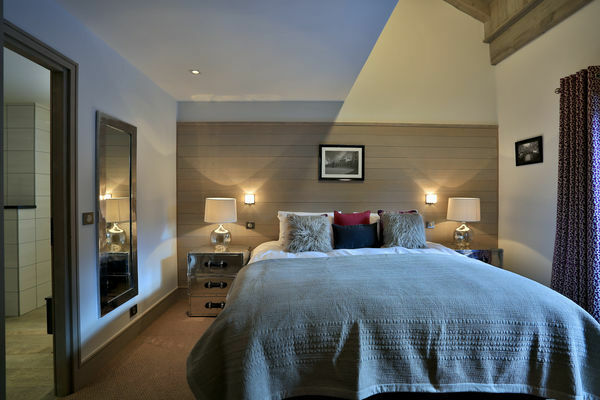 Each room is individually and stylishly decorated and named after famous Cambridge University colleges. 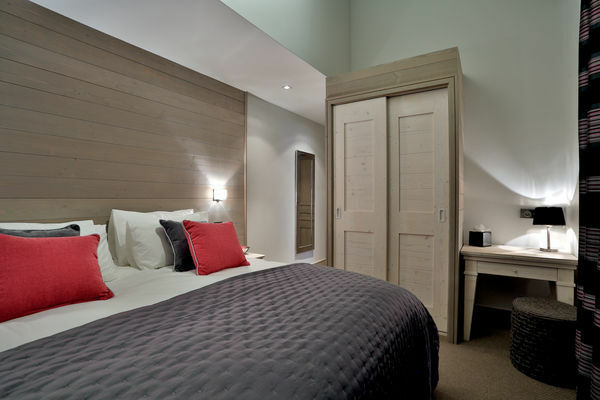 The bedrooms can be arranged as double or twins, to suite guests' needs, offering great flexibility. 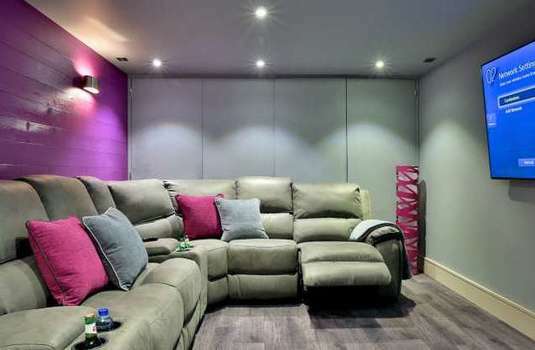 All bedrooms are furnished with a flat screen TV with UK Freesat channels, WiFi and USB charging points. 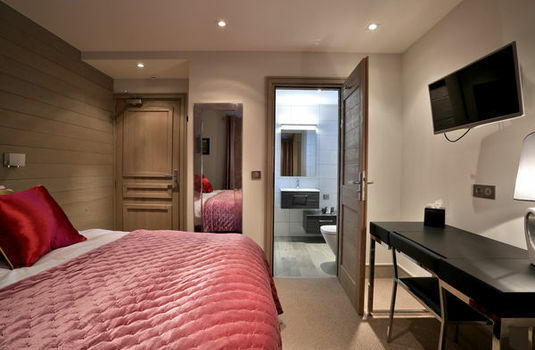 There is a small 8th Bedroom suitable for nanny or staff.